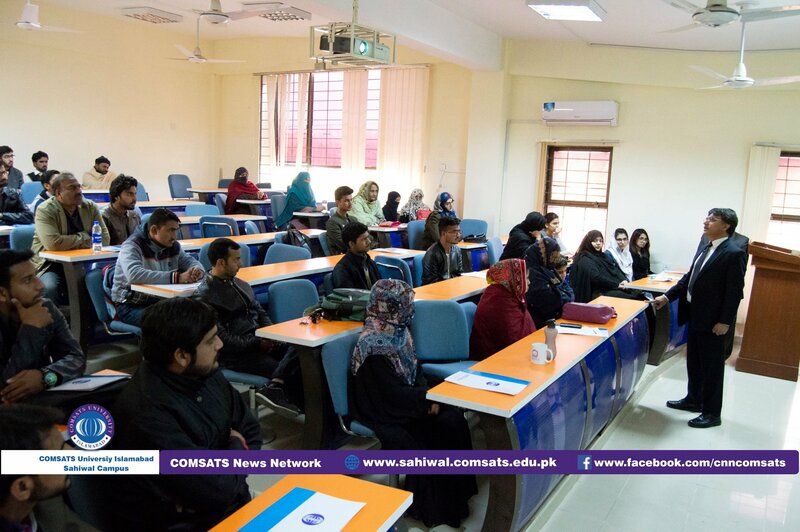 Orientation for newly admitted students of Spring 2019 semester held at COMSATS University Islamabad (CUI), Sahiwal Campus in their respective departments which was attended by large number of newly admitted students of department of Management Sciences, Computer Science, Biosciences, Mathematics and their proud parents. To facilitate new students and their parents, free pick and drop facility was provided from Sahiwal, Okara, Harappa, Chichawatni, Arifwala and Pakpattan cities. 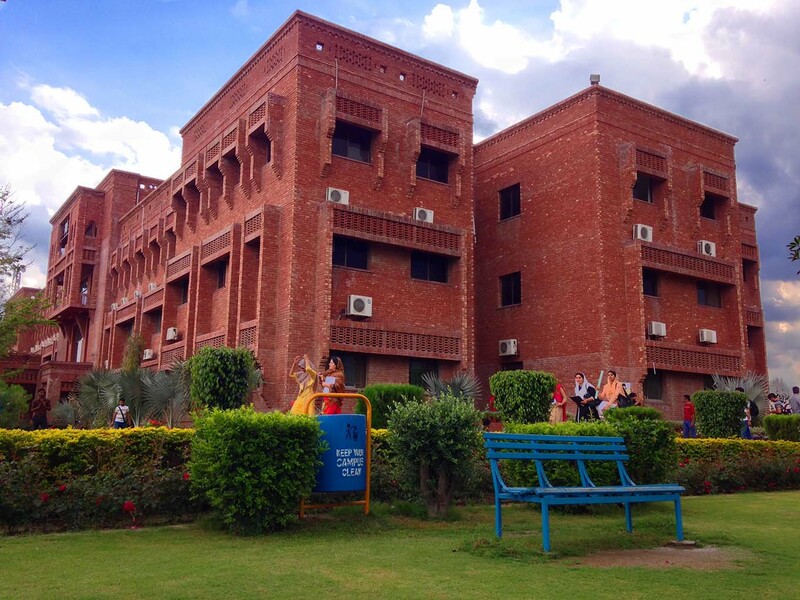 Proper Help Desks were established at department level where, students along with their parents were received by the departmental representatives and Ushars. 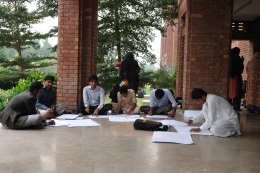 After necessary registration at Help Desk, the participants were guided about the orientation venue by the Ushars. Orientation Presentation was made by the concerned Heads/ Incharges of Departments and Senior faculty members at department level. HODs of all department participated and gave a brief introduction of Campus, rules & regulations, lab facilities & security arrangements. 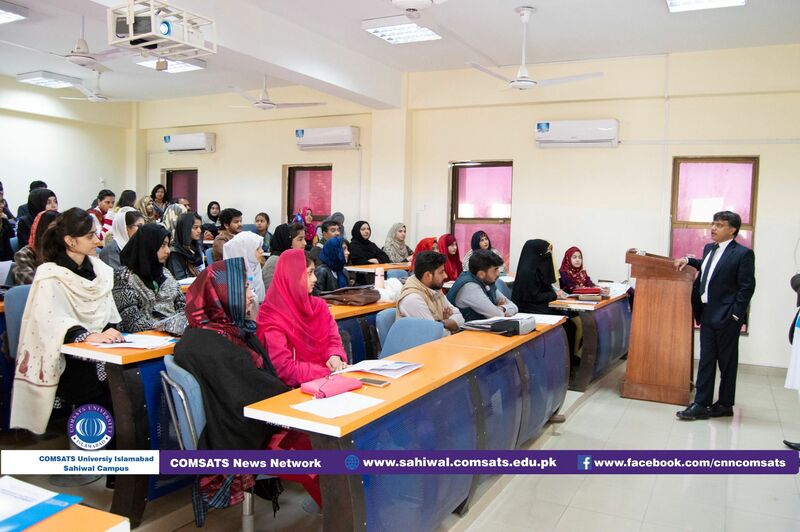 Prof. Dr. Saleem Farooq Shaukat, Worthy Director, CUI, Sahiwal campus interacted with and talked to the students and their parents at all departments. 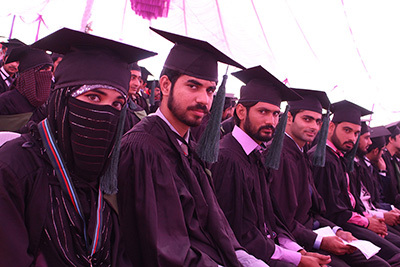 He welcomed and congratulated them on being students of one of the best educational University in Pakistan. 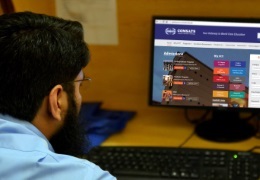 He specially thanked all the parents for showing their trust on COMSATS University Islamabad (CUI). 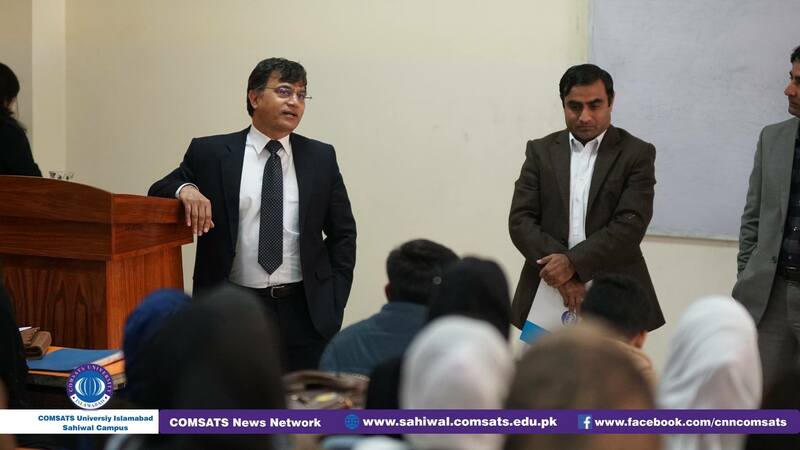 He advised all newcomers to gain maximum knowledge and skills from top learned faculty during their stay at CUI, Sahiwal campus. 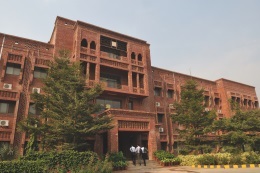 Detailed discussion was made on historical perspective of CUI, it's transition from CIIT to CUI and recent ranking in Pakistan and worldwide. Further, He said it is a great pleasure to welcome you, our new students. And it is also a great responsibility. 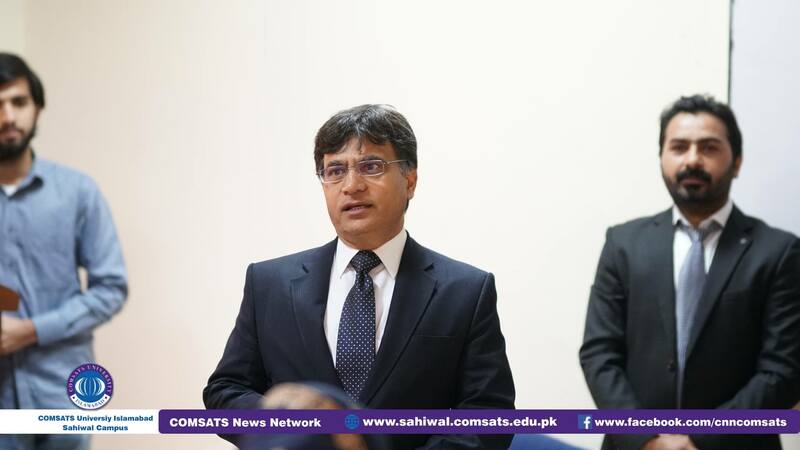 He assured parents that it's now our responsibility to gave them high ranked quality education here at CUI, Sahiwal Campus. 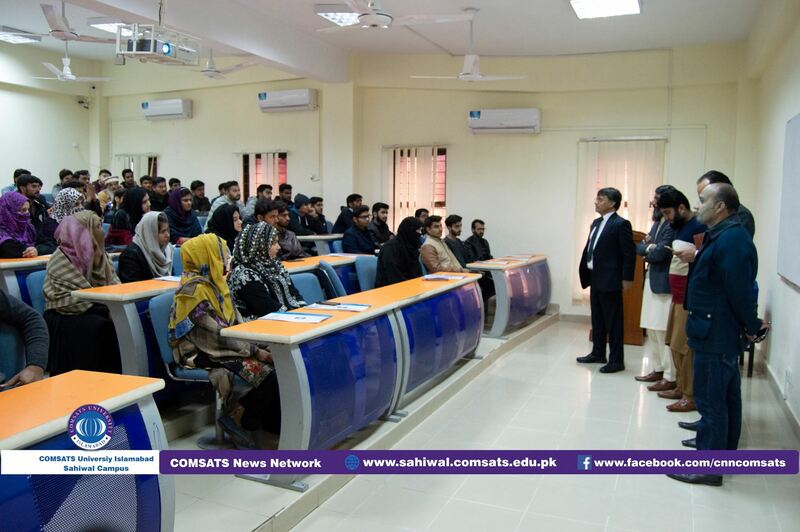 The Orientation was concluded followed by the Q&A session and refreshment to the the students and their parents. The regular classes would start w.e.f Wednesday, February 06, 2019.